The Cincinnati Charter Committee has been around since the 1920's. But its role has changed over the years. 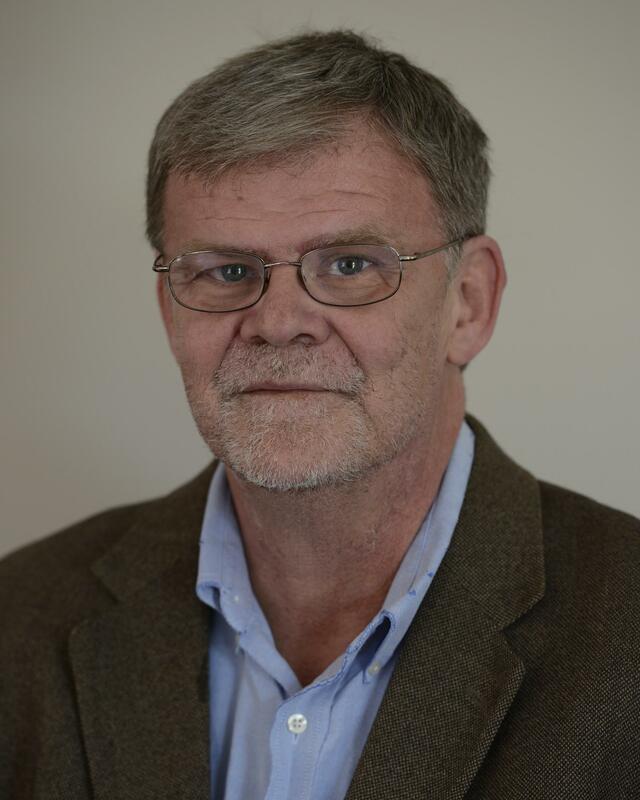 WVXU Political Reporter Howard Wilkinson explains how it got started and evolved.